It’s 9:00 a.m. The girls and I are back in the motorhome after dropping Greg off at his conference. We (the girls and I) had a great time searching, finding, and driving past Starbucks, not once, not twice, not even three times…Sadly, we drove by Starbucks 5 times. We were either on the wrong side of the road or I didn’t see the Starbucks until I had already passed it. I had fun getting lost in the beautiful residential section of Boise, Idaho. The leaves are changing and it’s a crisp cool morning. Perfect for my first brew of Pumpkin Spice Latte. 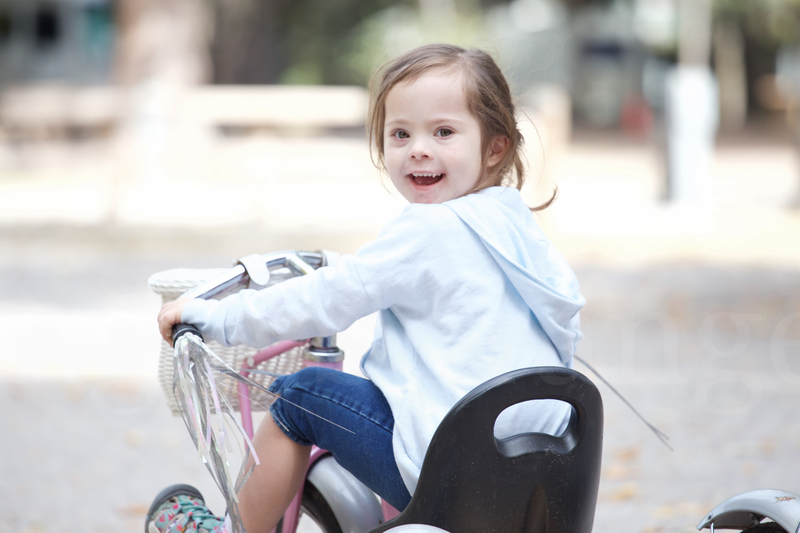 This entry was posted in Daily Adventures, Down syndrome, Holidays and tagged Boise, driving, Holiday Traditions, Idaho, Pumpkin Spice Latte, Starbucks, travel by ceciliaandhersisters. Bookmark the permalink.